A cook out on a remote beach sounds like something worth working towards. I guess I have some catching up to do, but I do believe we just might make this happen one day. 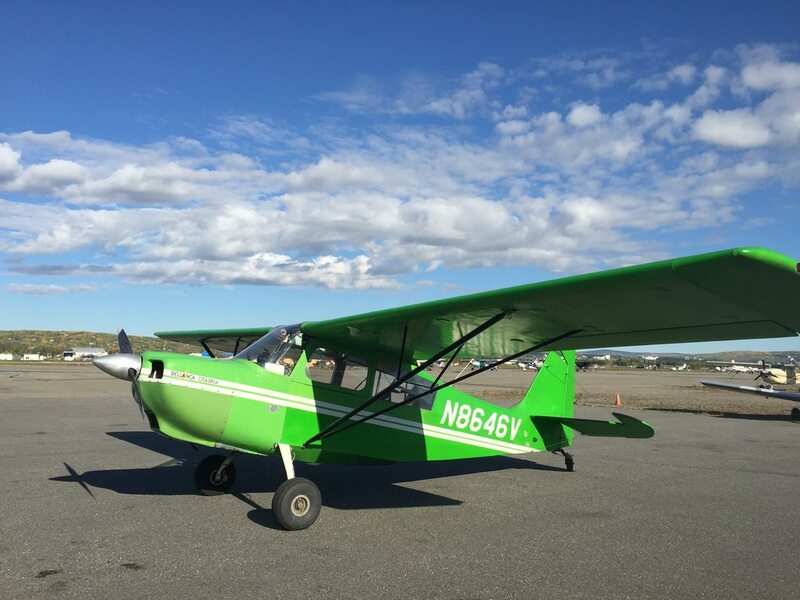 Flor AKA "the Boss, Spouse, Banker,, Etc....is taking her first lesson in a Super Cub tomorrow,,, Winning. Nice, I am really jealous! I have failed in getting my wife to even take an introductory flight. I really would like her to take lessons at least to the point of solo so she has a better understanding of what needs to be done in an emergency situation... one day maybe! 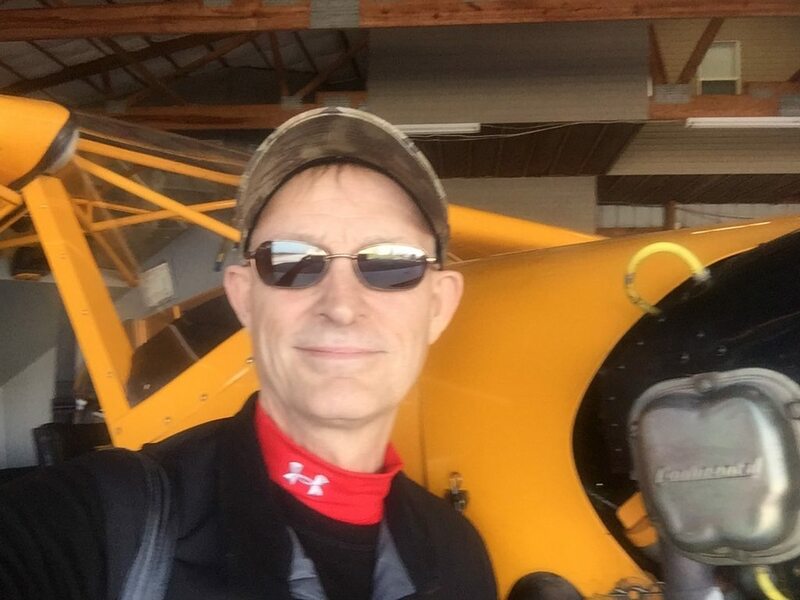 Dont rush anything and make sure you are ready, but once you get comfortable with some mild off airport stuff and get a plane, then fly the wings off of it. 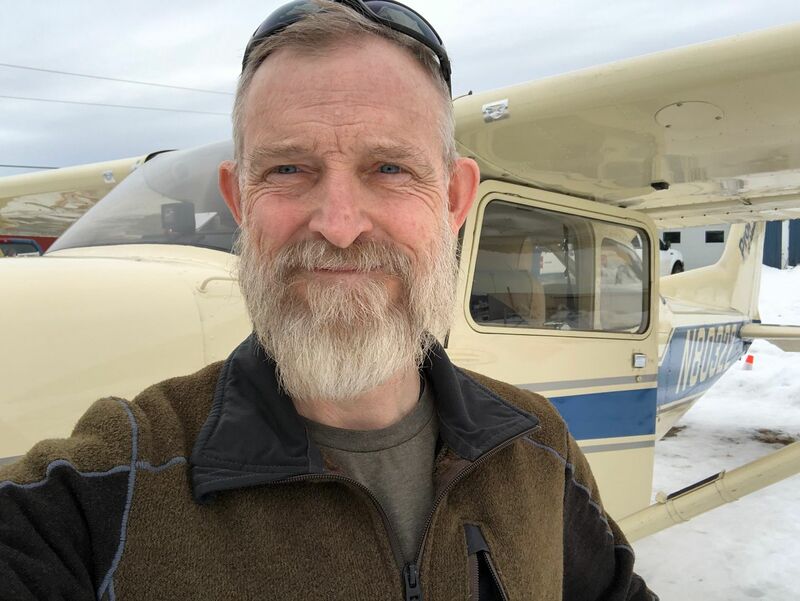 I am at 420 hours now with 70 hours in the new cub, and starting to get the hang of it. I learn something new every single time I fly! Thats part of what makes it so much fun! I hear ya on the slow and steady approach. Flor just got home from flying tail wheel for her first time, she has flown 3 times now with different schools. I told her it takes time and a few tries to find a school with the right combo of plane and instructor. She was so excited after her flight today,, she is hooked!!! Her learning to fly and being able to enjoy a new plane as well will be a win, win.. I hope she lets me fly HER new plane. Only issue is she is so short she has a hard time reaching the pedals, brakes and seeing over the console. She is 5ft 1inch. Anyone ever use a booster pad?? She is 5ft 1inch. Anyone ever use a booster pad?? My mother is 5'0" and uses a large foam pad underneath her and another behind her back. She's been flying a 172 for close to 30 years now. Works well for her. Try a boat float cushion behind her to get a couple inches closer to the pedals. The cub isn't too hard to see over when you're short once the tail is up. As a student, you really want to see everything but the visibility is pretty good compared to other planes for shorter people. If her feet still aren't close enough for the pedals, there are some extensions you can weld up. Get her in the plane with different cushions and find what makes her comfortable. 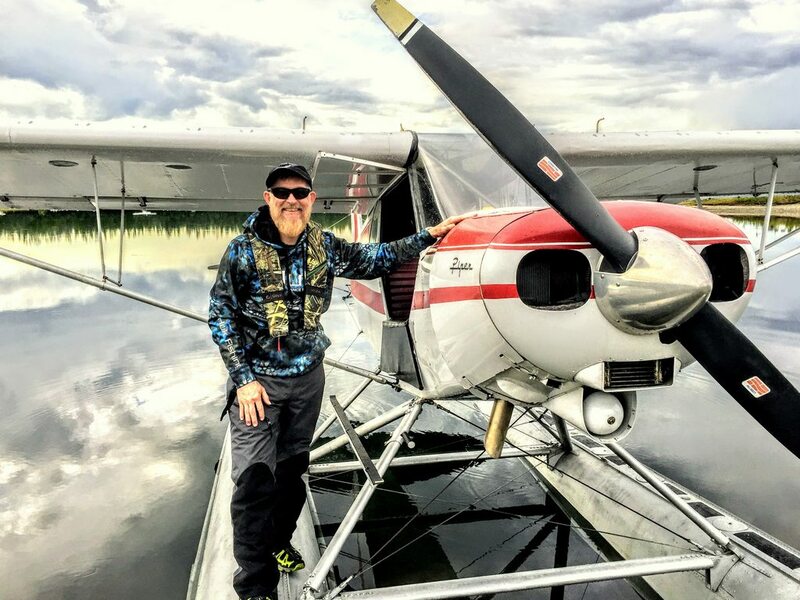 Ability to comfortably apply rudder and brakes is key. 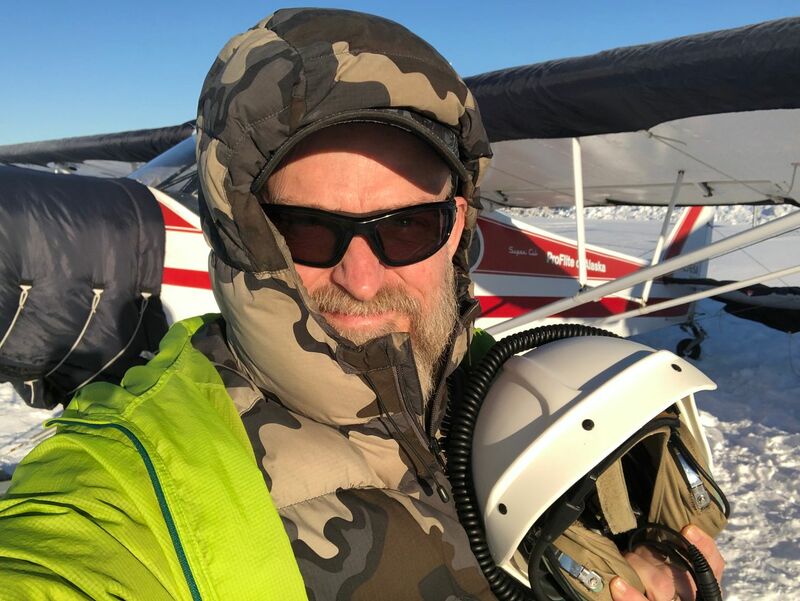 Curious where you found a good cub instructor and plane in town ? 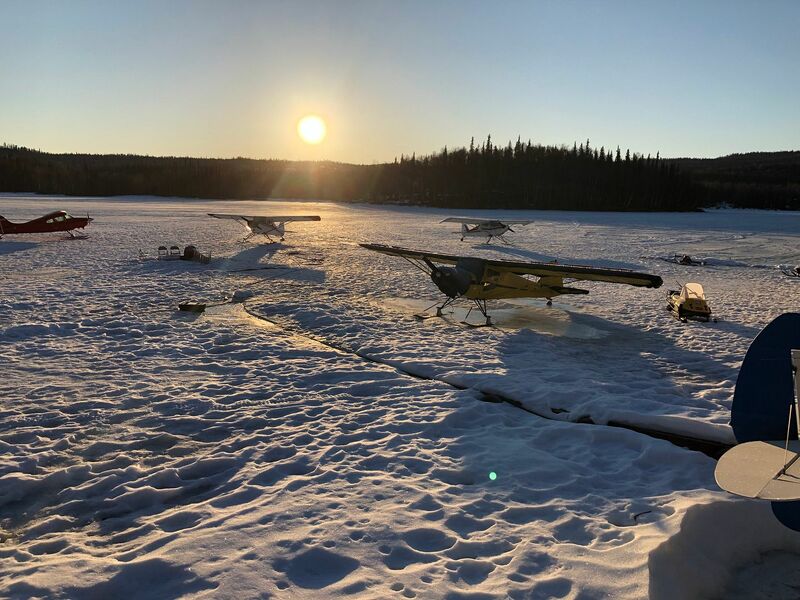 My Wife is flying cubs in the L48, I could not find any cub training in Fairbanks. 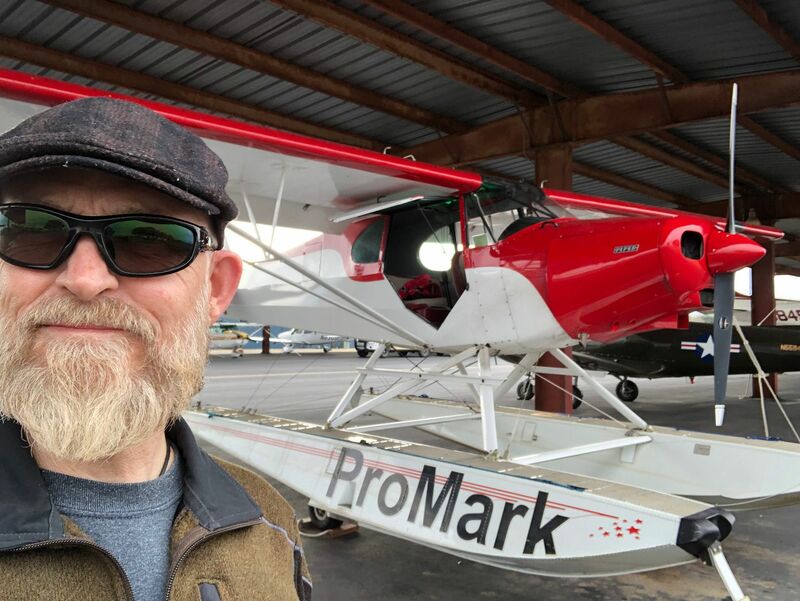 I'm flying a Citatria with Tom at Proflite. My nice is 5'3" and used a booster pad all the time. Works great and really helps when you are a new student. Whatever it takes to make it work for her. Not a done deal, but getting closer. Well.. Basic Med finally got approved. I received my medical today and can start to look for a plane. Over the last few years I have continued to train. 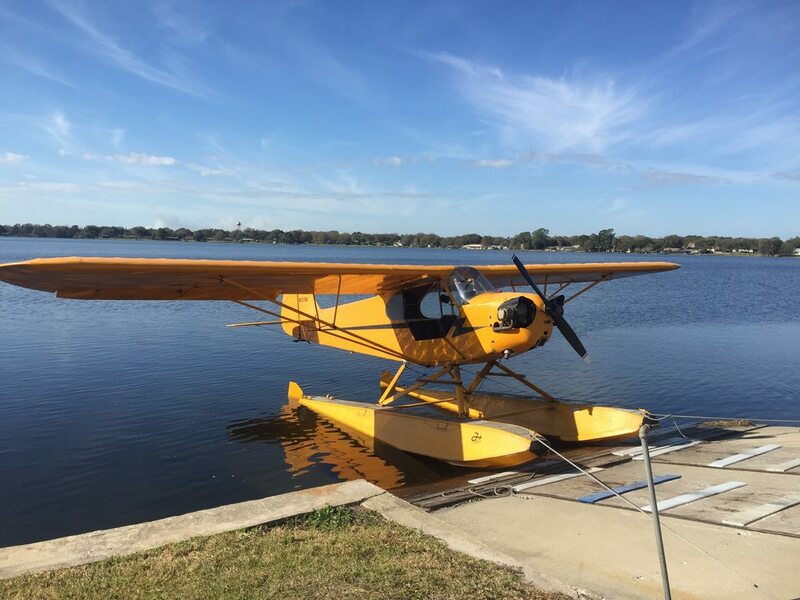 Got my Tailwheel rating, Float rating and have flown Citabrias, Legend Cubs, wore out Super Cubs, J3 on floats and a Super Cub on floats. Closer to the dream, but still have work to do. Excellent! Way to stay after it, Steve! Man that was a long road! I am really looking forward to following your progress now! Still working at the dream, adding more ink to the book. 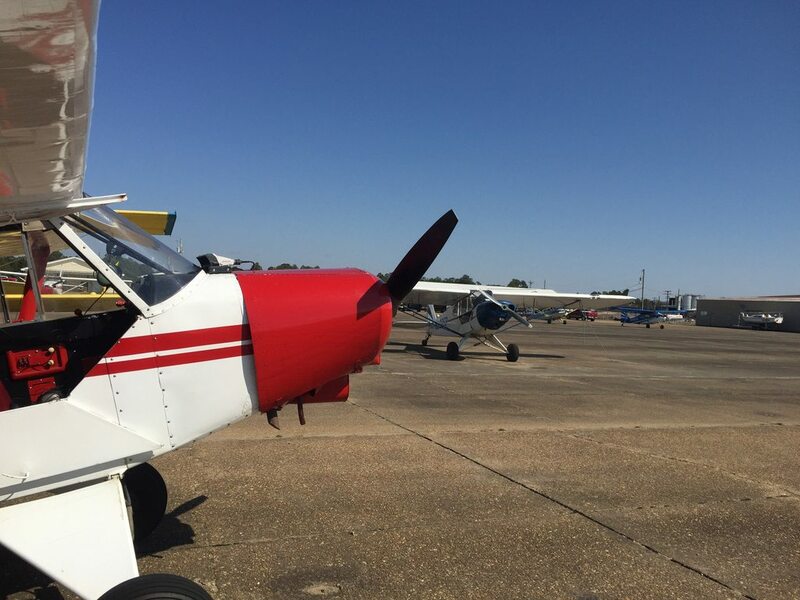 Got some Amphib training in, crawled back in the ole Cessnas to polish skills and get smart on all the changes. 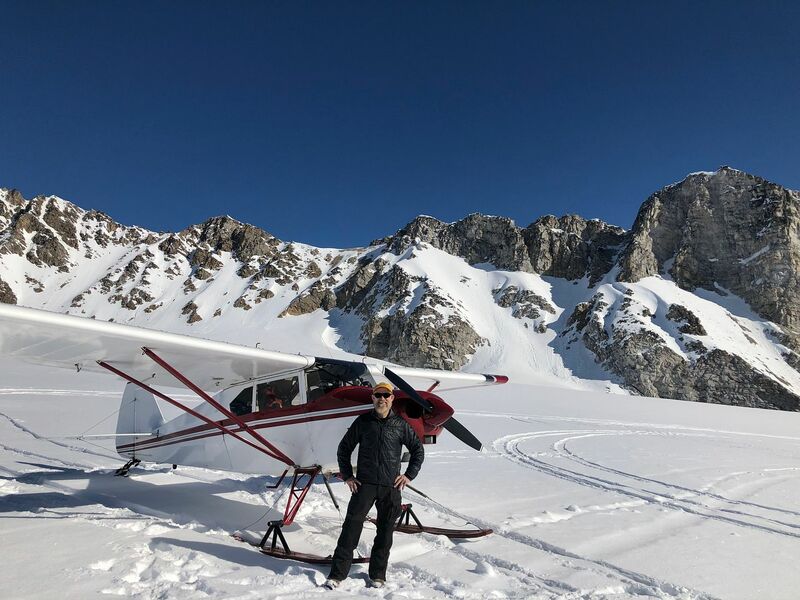 Worked a bit on my off airport skills this winter, alpine lakes, mountain flying and some glacier landing. VERY cool Steve. Glad you're still gettin' after it...!! !